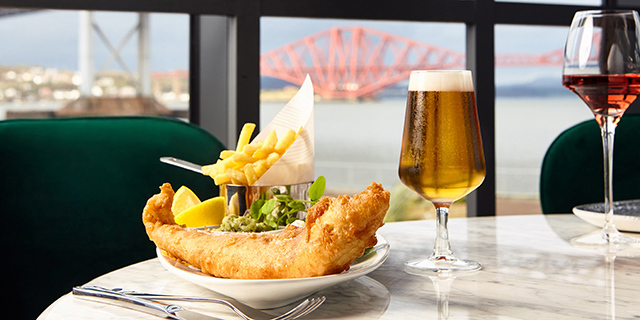 Situated against the stunning backdrop of the Three Bridges and Firth of Forth, Scotts at Port Edgar Marina will bring our unique blend of food, drink, style and service to the East Coast for the first time. 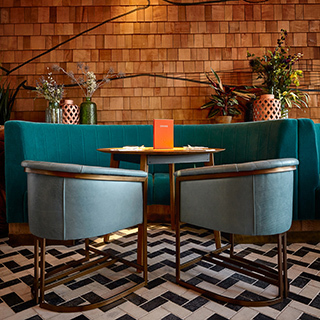 With all-day eating and drinking in laid-back surroundings, our extensive menu will feature everything from traditional fish & chips, to dry aged steaks and freshly landed seafood, while our bar will be home to a tempting wine list, classic cocktails and plenty of our favourite local artisan gins and craft beers. Perfect for the whole crew! 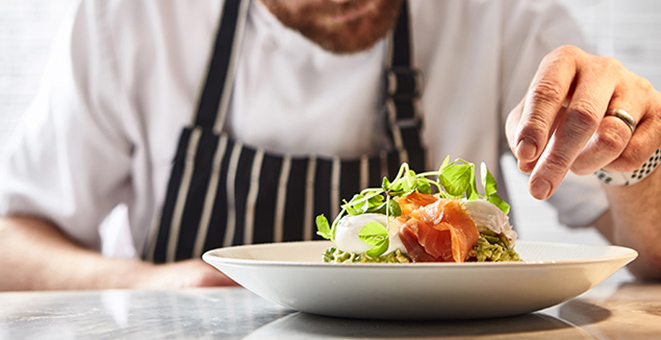 Scotts serves food all day, from speciality coffees and breakfasts in the morning to laid-back lunch and light bites in the evening. Love Scotts? Get the card! Our Benefit Card lets you earn rewards every time you visit, not to mention a whole host of exclusive offers and invites to events. Register now and we’ll even give you 200 free points!